Titled ‘Canby Commercial, Industrial Real Estate Inventory Well-Positioned For Growth,’ click here for the complete article. A recent article about concealed carry gun permit holders raises questions for commercial property owners. 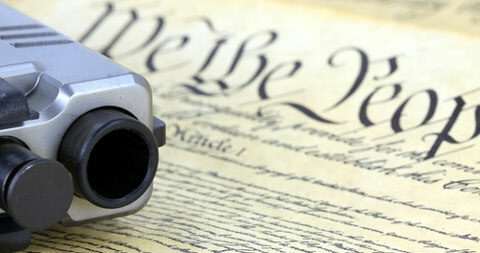 Click here to read the entire article about how concealed carry can sometimes impact commercial property owners. 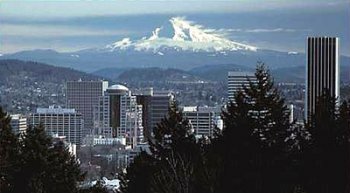 Oregon’s commercial real estate market is sputtering back to life in our metropolitan areas. A number of high-profile projects that stalled during the Great Recession have suddenly restarted. Several other large construction projects also are just getting underway. But according to commercial real estate experts, new construction is only half the story — vacant office space in the region is rapidly filling up, foreshadowing even more construction in coming years. 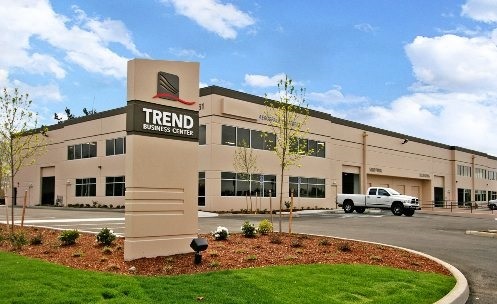 Read more about Oregon’s changing commercial real estate climate here. Welcome to CommercialOregonRealEstate.com, sponsored by Certified Realty and Oregon’s choice since 1950. Certified Realty is a full service real estate firm. They specialize in Oregon properties and can help you, whether you’re buying or selling. For more information, please contact Certified Realty at (503) 682-1083 today!